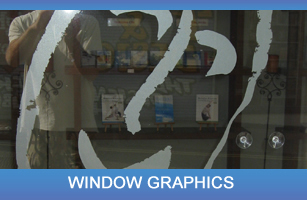 graphics used can be removed from windows without damaging the glass. This permits easy modifications when they are needed. Window graphics are ideal for such items as business names and logos, goods and services listings, business hours, emergency contact information, and street addresses. Specialty vinyl’s can imitate etched glass. At Red Parrot Signs we have extensive experience in designing a window graphic solution that better suits your budget and image. 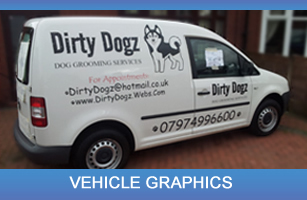 Inform, entice and attract passing clients with sophisticated window graphics. Image is everything, so take control of your business brand and give it real personality. Show us examples that you like, or we can produce unique designs for you. With our experience we can design and install window graphics that grow your business and grow your brand. Eco Benefits using Window Film. By blocking out heat these films reduce the need for cooling costs paying for themselves in the long run. In winter these films hold heat inside your property by stopping the heat escaping through the glazing, therefore reducing heating bills as well. Reduce Heat. If your building or conservatory becomes too hot to bare on a sunny day, then window films are the ideal long term solution for you. These films reject the solar energy (heat) away from the glazing units and reduce heat build up inside. Reduce Sun Glare. Window films work by reflecting the sun’s rays away from the glazing, this reduces glare inside the building; ideal for offices and homes. Provide Security Solutions. 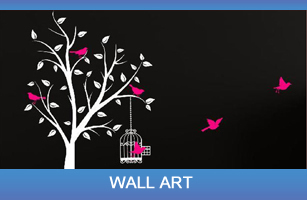 Safety and security window films hold the glazing in the event of breakage. This is especially useful in high risk glazing locations such as shop fronts and offices in areas which have a high threat of burglary via glazing. Protect furniture and paintings. All films block out 98% of UV as standard this is the driving force behind fade on carpets, curtains, sofas, etc, as well as being the number one cause of photo and picture fade over time.